The success of Amazons Firestick and other set-top devices have somewhat changed how we view content on TV. I don't know any household this present day that doesn't have a have Firestick plugged into their TV, everyone has a Firestick, and they're still in high demand. So what does Amazon do for an encore? 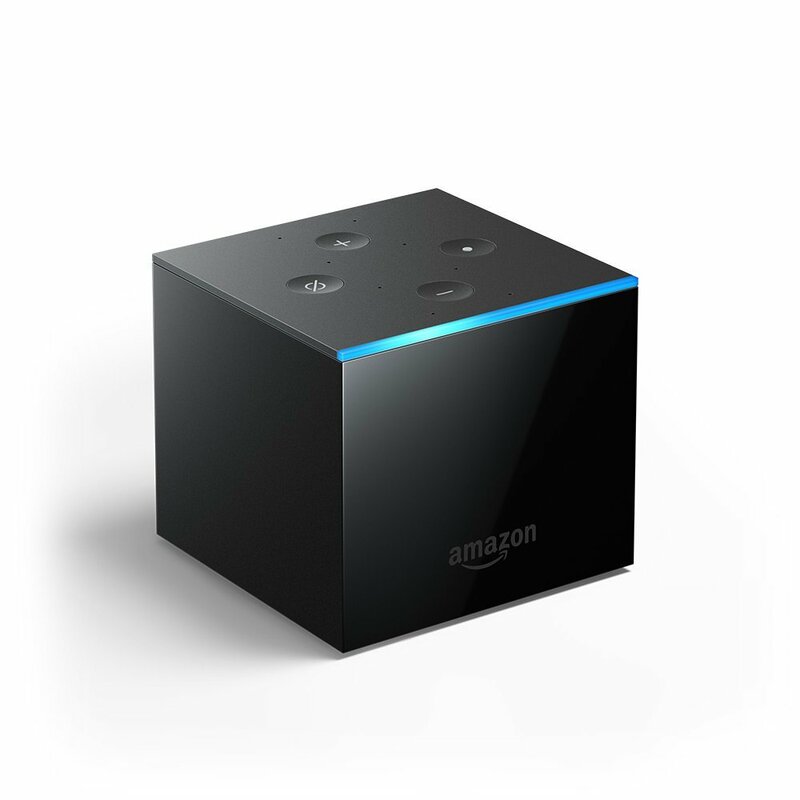 Launch the Fire TV Cube. In this new installment of hardware breakdown, we'll take a close examination at the Fire TV Cube hardware encased inside this cubical shell. Let's get out the virtual tools and crack this device open this open, shall we? Before we venture into the device, the external ports have caught my attention, there's one Micro USB port, one HDMI port, an infrared port which I'm assuming is for the voice control remote, and finally, we have the power port, all nicely aligned. Though this device is WiFi capable, you can also connect to the Internet via Ethernet connection made possible with the Amazon Ethernet Adapter. Cracking open the Fire TV Cube we find a Quad-core ARM 4xCA53 processor that has a 1.5GHz clock speed. There is 16GB of internal storage and 2GB of memory. The Fire TV Cube is capable of outputting video up to 2160p, up 60 fps; this means you can stream 4K content, the high definition streaming is all made possible with a Mali450 MP3 GPU.